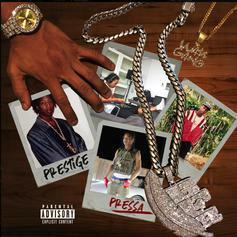 Toronto's Pressa Releases New Project "Prestige"
Toronto's Pressa finally releases his debut album, "Pressa." 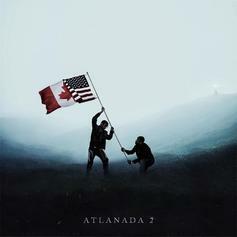 Atlanta connects with Canada for the second installment of the "Atlanada" series. 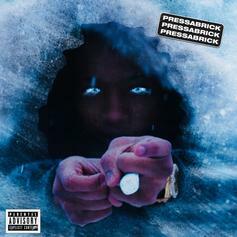 Stream Pressa's New Mixtape "Press a Brick"
Out now, stream Pressa's new 17-track mixtape "Press a Brick." 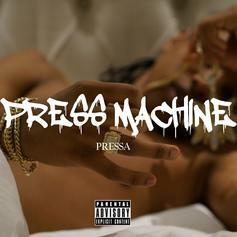 Stream Pressa's debut mixtape "Press Machine."